"I felt like a prisoner,” one teen recently deported back to Mexico said of his time inside one of the detention centers at the center of the latest Trump administration crisis. On June 20, German, 16, stands for a portrait after talking about his time in detention in the United States, spent in the same youth facilities facing serious public scrutiny right now. 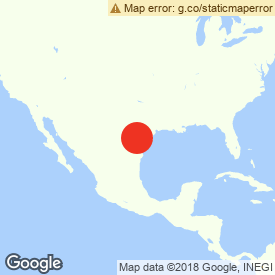 REYNOSA, Mexico — The constant sound of emergency blankets rustling. Zero natural light. Four-year-old children wailing throughout the night. Getting woken up with a kick to the ribs. A group of Mexican teens who were put in a US detention facility near the border earlier this month described the conditions inside to BuzzFeed News. The five of them are temporarily living in a government-run shelter in Mexico, along with dozens of others. The boys, ages 14 to 17, made their way into the US separately, either alone or with an uncle or cousin. None know where exactly they had been held, but each of them said that they crossed the Rio Grande and walked briefly north through Texas before getting caught by US Customs and Border Protection (CBP) agents. They said they were put in an “ice-cold” room for a few hours and then taken to a large warehouse with no windows. The detention centers are at the heart of the Trump administration’s latest crisis, pitting the president against members of his own party and drawing international condemnation from heads of state and human rights groups. US authorities have separated more than 2,300 children from their parents during the last six weeks as part of a “zero tolerance" policy against immigrants. Most are fleeing life-threatening violence in Honduras and El Salvador in Central America. In an audio recording from inside a detention facility, released by ProPublica, children can be heard crying. And in photographs released by CBP, minors are seen sitting idly inside large cages. But federal officials have forbidden reporters from interviewing children inside the facilities during the few visits they’ve allowed the press. Now, recently deported minors who were kept in detention in the US are talking about their experience. Others had a far more hostile experience. Jairo, 17, said that the guards watching over them would get upset if the children stood up and roamed around the limited space they had available. He had entered the US with his 26-year-old cousin but the two were separated and have not spoken since. Like the others, he said he wanted to work in the US to send money back home. 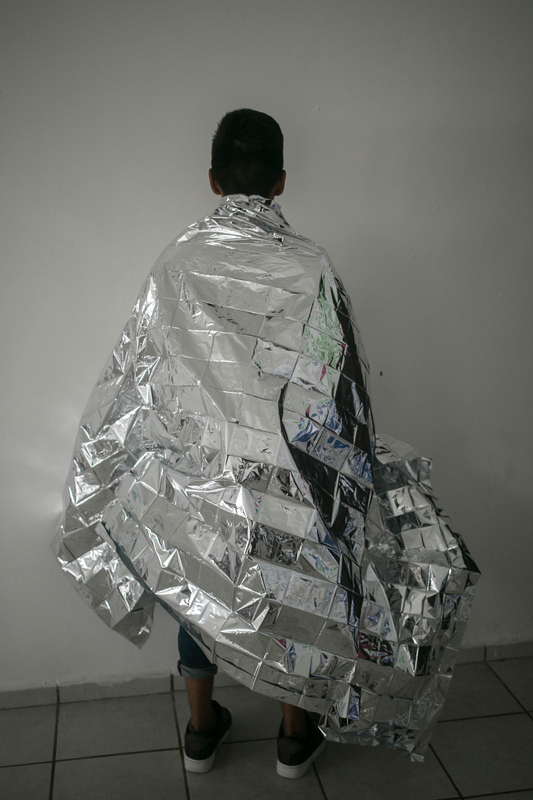 Patricio, 16, said that Mexicans were held in a separate area in the warehouse from people who had made the journey north from Central America though they could all see each other through the chain-link partitions. They were told Mexicans did not have a right to request asylum, he said. (While it’s notoriously difficult for Mexicans to gain asylum, they’re still allowed to apply under US law.) When they arrived at the center, they were told to hand over their shoelaces and belts. “I felt like a prisoner,” Patricio said. Germán, also 16, said that guards told what looked to be 3- or 4-year-old children who would not stop sobbing to “stop crying, güey,” Spanish slang that translates to “dude.” Some of the youngest children refused to eat the sandwiches they were given, he added. They weren’t given any alternatives though — instead they went to bed hungry, he said. 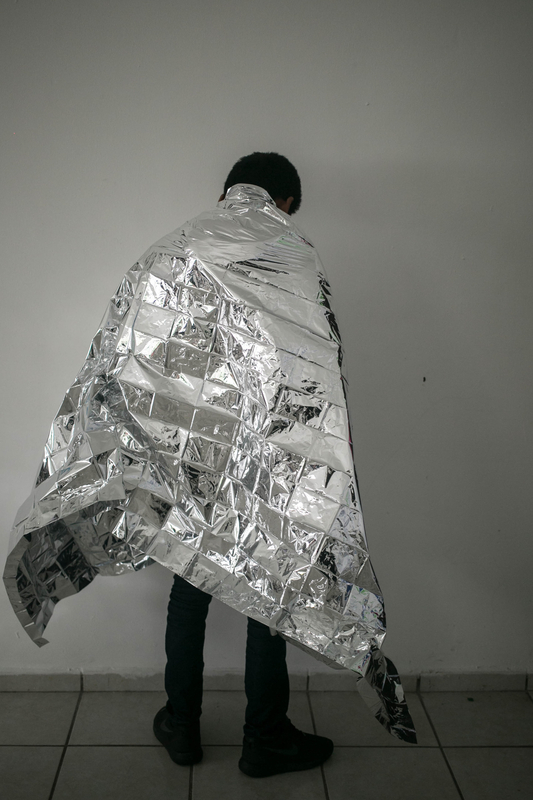 There was roll call four times a day and if someone was lying down and not answering, a guard would give him a small kick in the ribs to wake him up, Germán said, prompting a new wave of cracking sounds from the rustling of emergency blankets. Germán says he was in the warehouse for eight days, though he lost track of the time of day while he was locked up: He constantly asked the men watching over them for the time but they never responded. “You’re not even wanted in Mexico,” Germán recalled a US agent telling him after they learned that Mexican immigration authorities would not pick him up from the bridge on the day he was supposed to be deported. After being handed over to Mexican immigration agents on the international bridge, the teens were taken to a government-run shelter for minors in Reynosa. They are awaiting transport to their respective hometowns, some of which are up to 930 miles away. Víctor Andrés, the psychologist at the shelter, said the boys are strong but “bummed out.” Many said they were homesick and eager to get back to their families. A massive thunderstorm hit Reynosa Wednesday morning. Germán and Álvaro, another boy who was detained in the US, were scheduled to go home in the morning but they did not make their flight in time because the streets around the airport were flooded. Jairo, 17, sits for a portrait after talking about his time in detention in the United States.